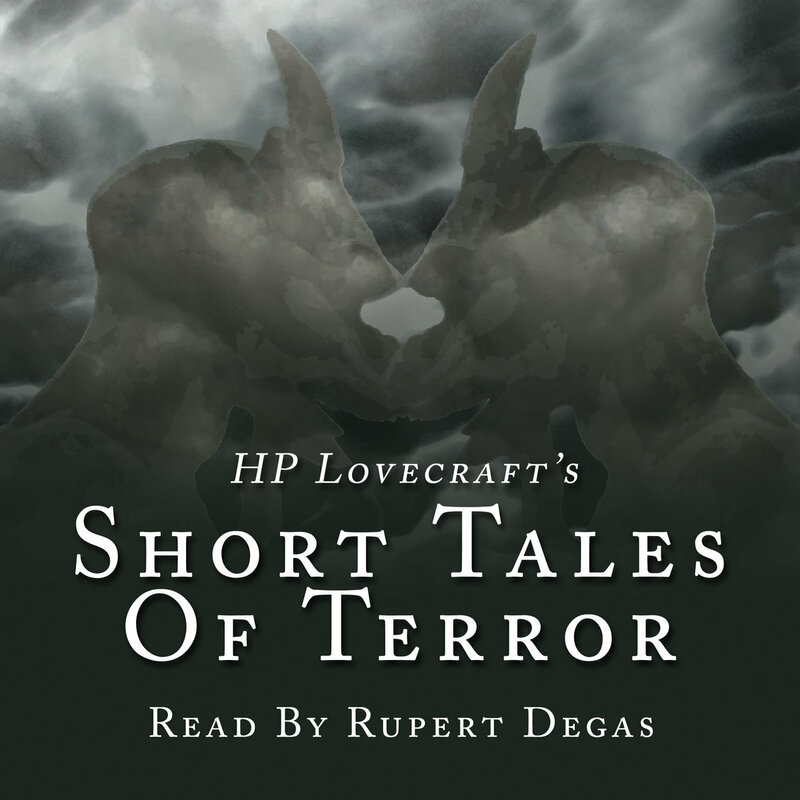 HP Lovecraft was one of the greatest ever writers of terror-filled short stories. In this collection you will hear ten of his finest works read by acclaimed British actor, Rupert Degas. From mysterious hounds and dank dark caves, to strange family ties and a spectral ship.